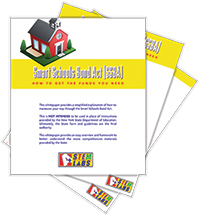 Does Your School Qualify For NY State Smart School Funds? 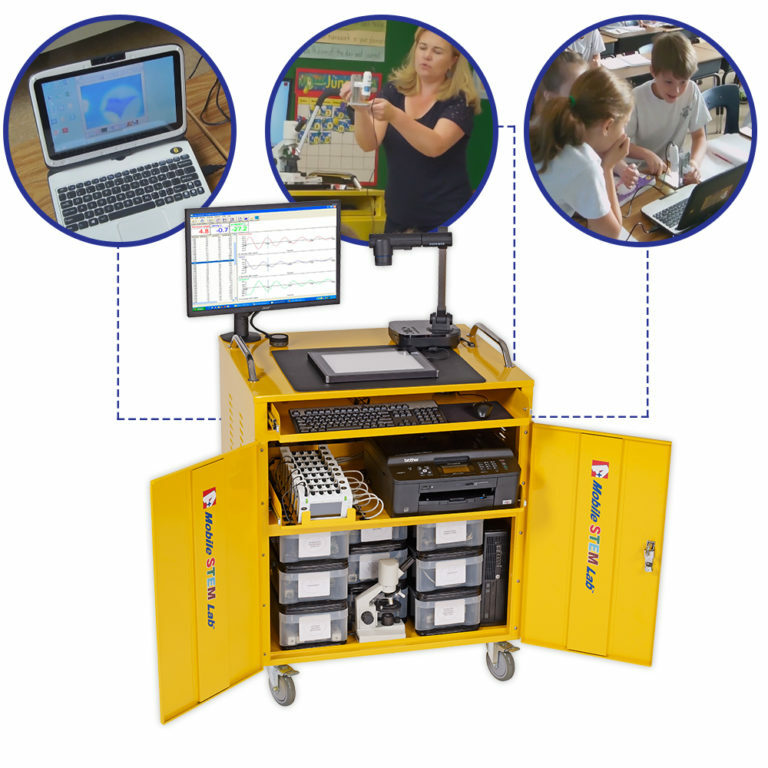 The Smart Schools Bond Act offers school districts funds to obtain learning technology equipment as well as high tech security solutions. A+ STEM Labs has-produced a Whitepaper that provides a roadmap on how to maneuver through the process. To obtain this Whitepaper, simply click here to enter your name and email address. Principal Maria Vera-Drucker of PS 376, Felisa Rincon de Gautier School of Technology in Brooklyn, NY, transformed her school’s curriculum from that of a fairly traditional school into a cutting-edge, STEM-centered curriculum. It’s now recognized as a Showcase School, which means it’s a learning facility for other educators in the area who wish to similarly improve their schools. In this exclusive interview, Ms. Vera-Drucker provides some insight to what it takes to become a Showcase School. Watch how an A+ Mobile STEM Lab turns students into scientists in the Bronx! Let us know what was your favorite experiment while using the A+ STEM Lab!